Lee & Associates NYC has rebranded its commercial property management and project management businesses. The respective businesses, formerly known as Sierra Real Estate and Sierra Development Associates, will now be known as Lee & Associates Management and Lee & Associates Development. “Bringing the property and project management service lines under the Lee & Associates NYC umbrella will allow us to continue providing a full complement of commercial real estate services to our entrepreneurial and institutional clientele, from property management to first-rate commercial brokerage services, under one highly-visible and recognizable brand,” explains Joel Herskowitz, Lee NYC’s COO. 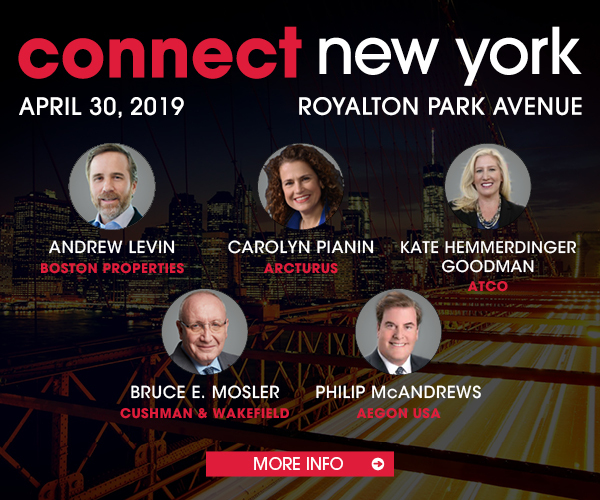 Operating as Sierra Real Estate since 1953, the rebranded Lee & Associates Management manages approximately 700,000 square feet of commercial office space, 400 market-rate and rent-regulated apartments, and approximately 100 retail stores in New York City. Lee NYC recently moved into new headquarters at 845 Third Ave.